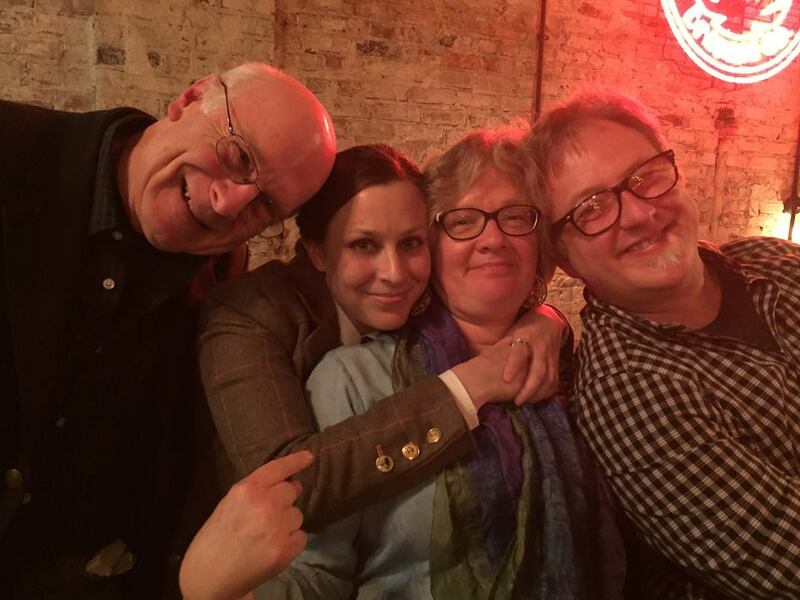 On a recent Saturday at a brewery in Parkersburg, West Virginia — a town known more for its oil and gas museums than its craft beers or arts community — Marc Harshman, the state’s poet laureate, huddled over the bar with two fellow writers to write haikus to their beers. The brewery was packed with poets and people who appreciate poetry; they had just finished up a reading to celebrate the first anthology of poetry and literary writing from West Virginia published in some 15 years. “Eyes Glowing at the Edge of the Woods” is the first anthology of poetry and literary writing from West Virginia in some 15 years. The poetry read that night, and contained in the anthology, is not what you might expect out of West Virginia, or from regional poetry. For one, it does not fall into the trap of nostalgia or tackle traditional subjects in traditional ways. Instead, it examines, often unsparingly, topics as wide-ranging as environmental dangers, sexual identity, family conflict, discrimination and rebellion. At many points, the poetry asks questions about how to leave the past behind — or at least how to learn to live with it. 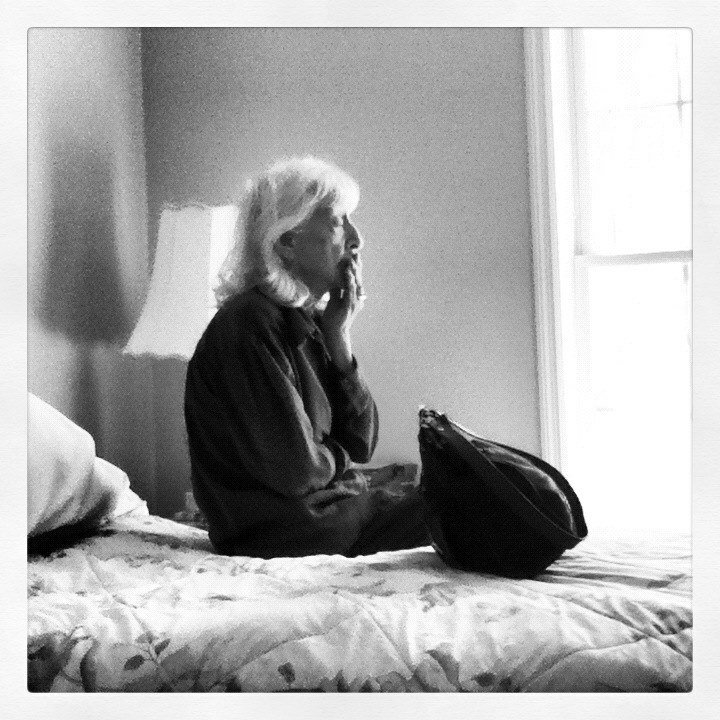 “[It is not] the Appalachian poetry that is nostalgic about Grandma’s quilts, and ‘I remember the canned beans,’” poet Doug Van Gundy, who co-edited the anthology, told me. Its title, “Eyes Glowing at the Edge of the Woods,” is a nod to how animals, seen from a distance, can be as mysterious and little-known to humans as West Virginia is to the rest of the country. Harshman, who often crisscrosses the state in his role as poet laureate, said the poetry coming out of West Virginia no longer just celebrates rural life and industry. The anthology, which features 63 fiction writers and poets, has “work that combats stereotypes from a state like this — that it’s a place of lesser sophistication, of lower literacy, conservative in all the worst ways instead of the best ways,” he said. In his poem in the anthology, called “Shed,” Harshman describes rural life but also warns of its risks: “A man comes to believe almost anything when he lives on the inside of himself long enough,” he writes. Van Gundy — who left West Virginia for school in Utah, North Carolina and Vermont before coming back home for love — is blunter. “We’re not just a state of Trumpian contrarians. We’re far more complex than that,” he said, something showing up in the poetry being written there. The anthology, it must be said, does include West Virginians who have left, never to return. It also features writers who have newly arrived from elsewhere and see West Virginia through a different lens. But perhaps the most interesting work is from the poets who had left and were drawn to come back. In many ways, these voices did not exist when Van Gundy, Harshman, or Ward were young — or at least they were not accessible to poets like them. 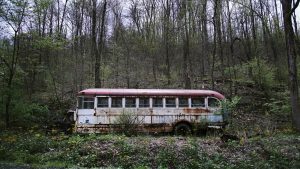 Today, West Virginia’s poetry community looks very different. There are regular poetry readings and gatherings in libraries, bars, schools and theaters. There are literary journals and writing contests. There are also now MFA programs at West Virginia University and West Virginia Wesleyan College, the latter of which was formed just six years ago by the previous poet laureate, Irene McKinney; now deceased, she was described to me as a “force” and “a lightning rod.” Today, the program draws applicants from around the country, and major writers such as Terrance Hayes and Patricia Smith. The national Poetry Out Loud program, which encourages high schoolers to memorize and recite poetry before a crowd, has also come to West Virginia. Harshman, who is a children’s author in addition to poet, is a judge for the contest, as is Ward. And, Ward says, teachers are increasingly using contemporary Appalachian poetry in schools. There’s also a growing number of poets who visit those schools “to say: we’re here, we’re alive, we’re doing stuff, you don’t have to go away to do that,’” she said. Van Gundy hopes that in some small way the anthology, which was given to every high schooler who participated in the Poetry Out Loud contest, can also help. 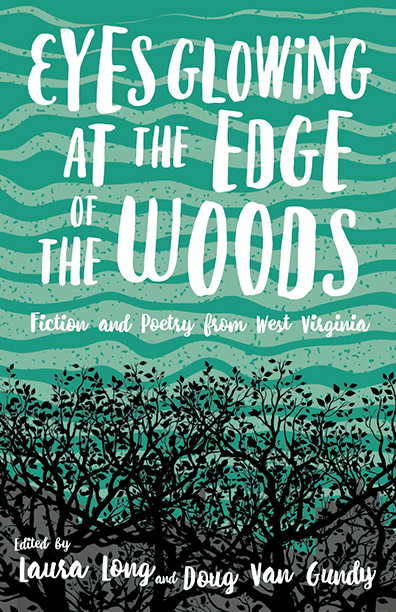 “Eyes Glowing at the Edge of the Woods: Fiction and Poetry From West Virginia” is published by West Virginia University Press. It’s available online here.